Go Matte! Our new matte collection is your newest wearable trend. It's chic, polished and effortlessly beautiful. Get a complete matte look with velvety-smooth perfectly matte lipstick and all-matte finish true color eyeshadow quads. New! Meet your perfect matte! A completely matte lipstick that never cakes, cracks, or compromises. Seals in moisture for a lightweight velvety feel. Our new matte lipstick comes in 12 bold, beautiful colors for any long-lasting, chic look. We've also added 5 all-matte shade palettes to our True Color Eyeshadow Quad collection. Go behind the scenes at Avon's Research and Development Lab in Suffern, New York to see how the new Avon Perfectly Matte Lipstick is made. From creating the perfect formula to testing the final product, see the process Avon lipstick goes through to create a flawless matte lip color. It's time to stock up on all your makeup must-haves at gotta-love prices! 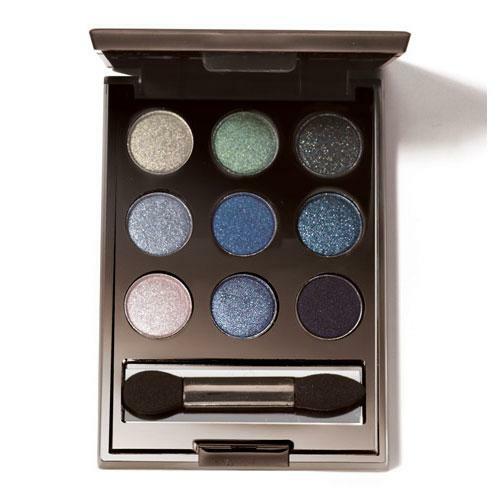 Rock the metal lids look with the On the Dot eye shadow palette in Smokey. With nine metallic shades, you can connect the “dots” together in different ways to create unlimited looks! 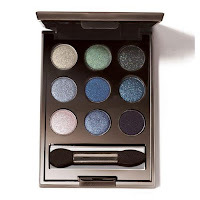 Get special deals on makeup, jewelry, fragrance, bath and body, skincare and fashion.